Kristi Coulter holds an MFA in creative writing from the University of Michigan. She is a former Ragdale Foundation resident and the recipient of a grant from the National Foundation for Advancement in the Arts. Her work has appeared in The Awl, Marie Claire, Vox, Quartz, and elsewhere. 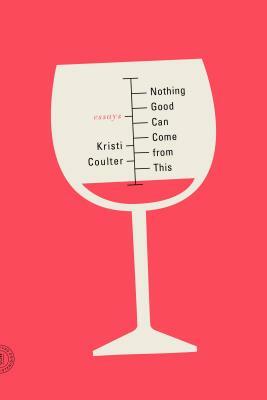 Nothing Good Can Come from This is her debut book. She lives in Seattle, Washington.